He was a very famous tonbak player of Ghajar. There is no more information about him. He was a very famous tonbak and santour player. 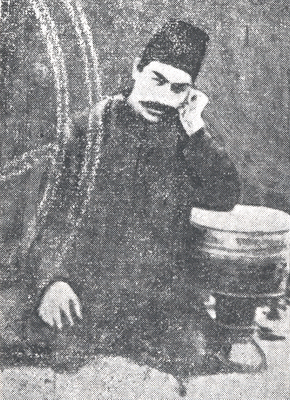 His father, Mirza Gholam Hossein, was kamancheh player. His santour's master was Mohammad Sadegh Khan Sorourolmolk. 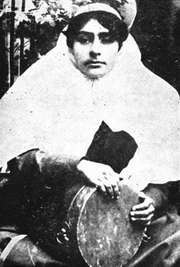 His son, Habib Sama'i, became a very famous santour player in his time. He trained many students, which all of them were very good tonbak players. Some of his famous students are: Agha Jan-e-Dovvom, Haji Khan, and Mohammad Taghi Khan. He was a very famous tonbak player. He has accompanied many instrumentalists such as Mirza Abdollah, Mirza Hossein Gholi, Darvish Khan and Arfa'olmolk. One of his famous students is his son, Reza Ravanbakhsh. 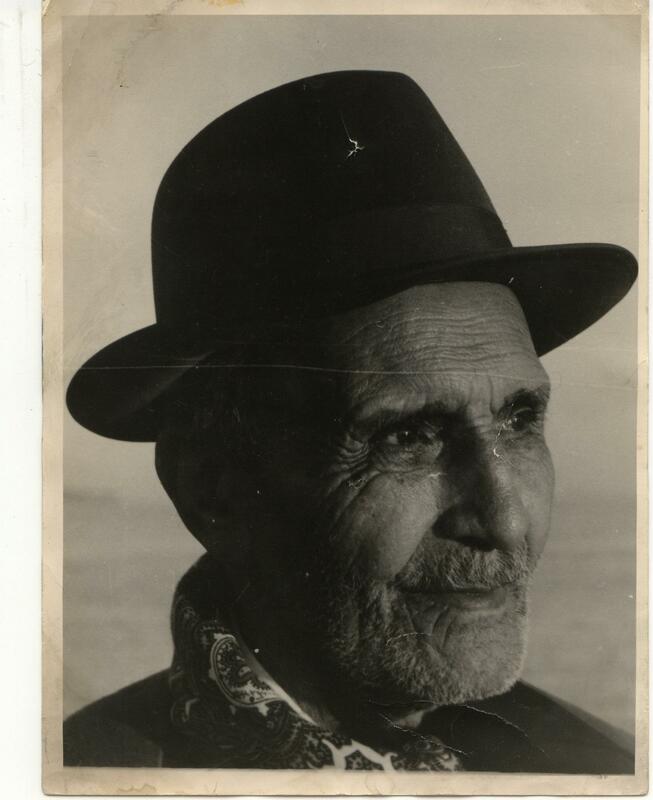 He was a good tonbak player and the son of Agha Jan-e-Dovvom. 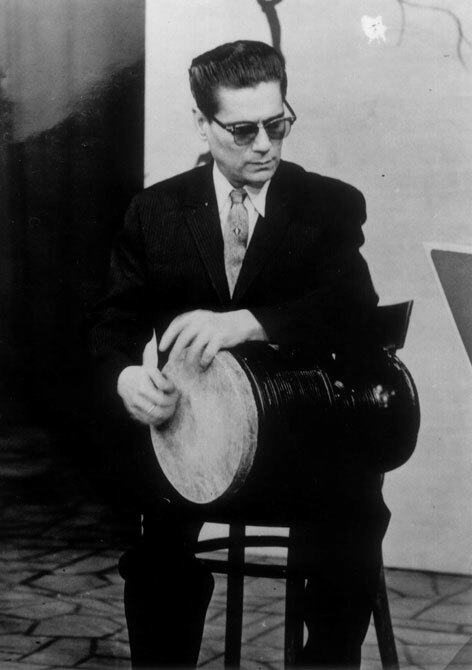 One of his famous students is Ostad Hossein Tehrani, which he is considered as the father of modern tonbak. He passed away in 1941. He was a very famous tonbak player. He was student of Sama' Hozour. Some people believe that he is the son of Agha Jan-e-Avval. His famous students are Ostad Abdollah Davami and Ostad Abol Hassan-e-Saba. Khaleghi in his book says that Darvish Khan (very famous tar and setar player) had named him the Metronome of Orchestra. He was a good Jewish tonbak player. He and his sons, Ostad Morteza Khan Ney Davoud (tar player) and Mousa Ney Davoud (violin player) were very famous instrumentalists, which they have accompanied the very famous singer of Iran, Mrs. Ghamarolmolouk Vaziri. He was a very famous vocalist and tonbak player. One of his students is Gholam Hossein Banan. He passed away in 1953. Maybe she is the only female tonbak player that we know her. There is no more information about her. He was born in 1895. He learnt the tonbak and tasnif from the master of tonbak and tasnif of Ghajar period Ostad Isa Agha Bashi. He studied repairing of musical instrument under Bashir Khan (the brother of Darvish Khan, famous tar and setar player) for two years and became very skillful. He died in 1975 and was interred in Ghom city. Gholi Khan Shahi, Haji Ahmad Kasa'i, Agha Ziya Rasayi, Isa Agha Bashi, Akbar Khan, Mohammad Hossein Beyk, Agha Jan Kalimi, Bagher Khan (Bagher Labou), Habib Kashi, Ne'matollah Khan Soubeygi, Asghar, Karim Monajjem Bashi, Mehdi Ghiyasi, Nasrollah Khan Morshed, Hassan Basteh Negar, Mirza Ali Agha, Esma'il Ghadiri, Mirza Mahmoud Mohabbat, Hossein Khan Malandugh, Reza Gholi Tajrishi, Shokrollah Khamse'i, Zaman Khan, Ali Zahedi, Habib Gha'ani, Rahim Ghashoghi, Esmail Ghadiri, Morshed Habibollah Kashi, Haji Ahmad Kashi. Some students of Ostad Hossein Tehrani: Jahangir Malak, Mohammad Esmaili, Houshang Zarif (tar player), Houshang Mehrvarzan, Asghar Sabz, Djamchid Shemirani and Nasser Farhangfar. 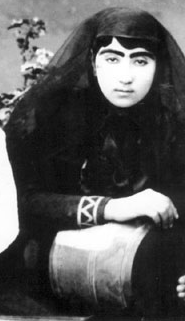 Rohollah Khaleghi, Sargozasht-e-Musighi-ye-Iran, Tehran, 1974. Hassan Mashhoun, Tarikh-e-Musighi-ye-Iran, Tehran, 1994.